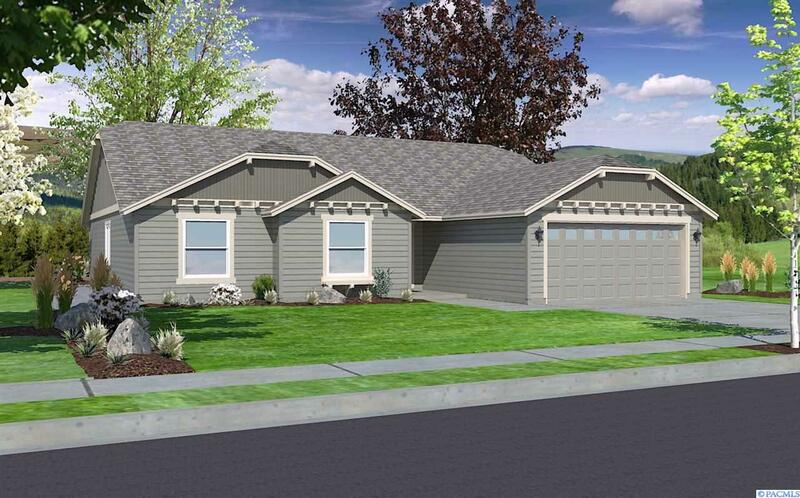 8016 Cassiar Dr is a Pasco HOUSE , with 3 Bedrooms & 2 Bathrooms. I want to go see this property in person! MLS# 236501 at 8016 Cassiar Dr . I have a question regarding MLS# 236501 at 8016 Cassiar Dr . Listed By:Trevor Genz atNew Home Star Washington, LLC.